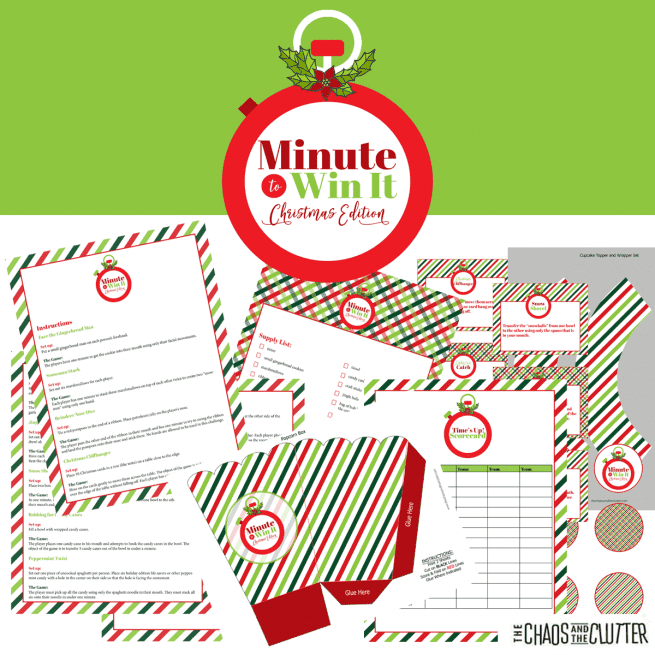 The Minute to Win It Christmas Edition printable party pack makes it easy for you to create a fun filled holiday celebration. It includes printable game instructions, game cards, score sheets, supply list, snack break cards, cupcake toppers, cupcake wrappers, and popcorn box. 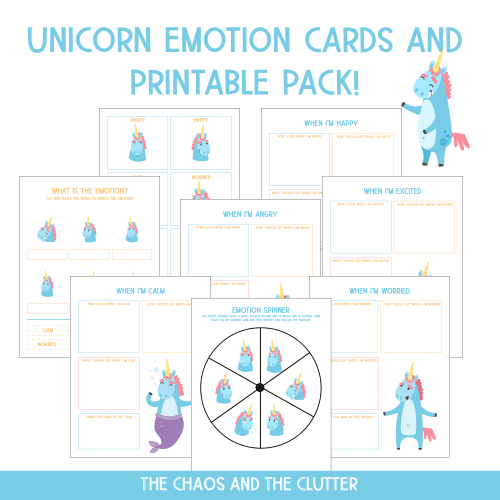 Please note that this is a digital (PDF) product. Note that I don’t sell to VAT countries. 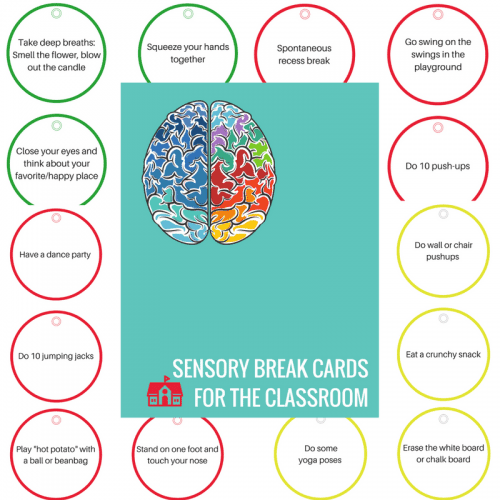 If you live in a VAT country, you can purchase the party kit on Teachers Pay Teachers.